Fort Rosecrans was a U.S. Army base that was located on present day Naval Base Point Loma. 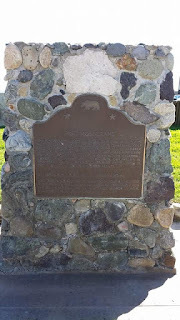 The land upon which Fort Rosecrans was built was set aside by American President Millard Fillmore in 1852 for military purposes. 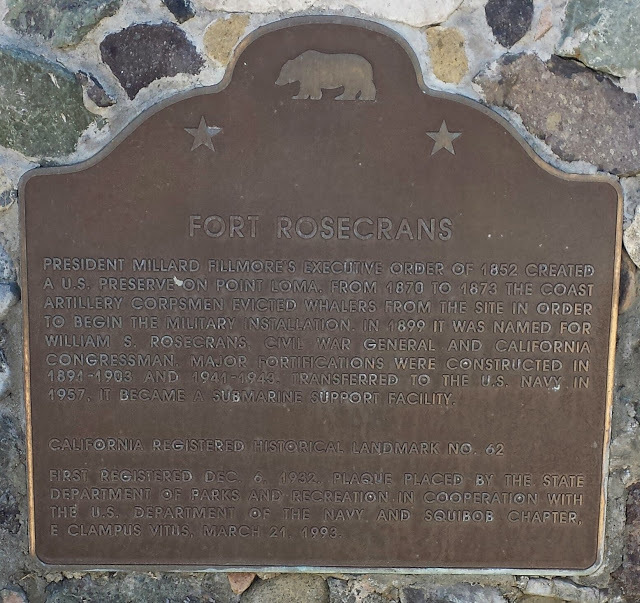 The area was later assigned to the U.S. Army, and named Fort Rosecrans in 1899. The fort was named after Union Civil War General and congressman from California William S. Rosecrans. In 1898 the Army built a coast artillery installation on the site which remained active until 1945. In 1932, the site of Fort Rosecrans was registered as California Historical Landmark. In 1959 Fort Rosecrans was turned over to the U.S. Navy.